Start taking classes at Carlsbad Village Yoga Co-op and other studios! 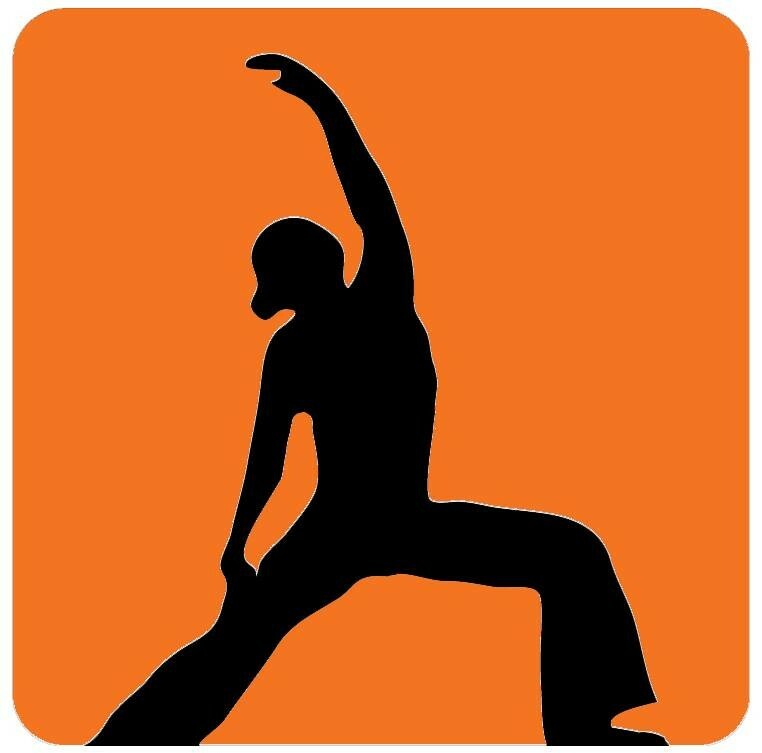 They have a wide variety of yoga classes and styles to serve beginners, intermediate and advanced clients any age! It was not what I was looking for. It was actually a pilates class that did not really challenge me. Excellent strength and conditioning class. Jennifer is very friendly and challenges you to perform. Great class in a very calm environment w very friendly staff!